. إن الخدمات الممتازة وحسن الضيافة العالي في Flamingo Motel تجعل إقامتك تجربة لا تنسى. يقدم الفندق واي فاي مجاني في جميع الغرف, مرافق مخصصة لذوي الاحتياجات الخاصة, واي فاي في المناطق العامة, صف السيارات, غرفة عائلية لضمان الراحة القصوى لضيوفه. بالإضافة لهذا,تتضمن كل غرف الضيوف مجموعة واسعة من وسائل الراحة . بعض الغرف توفر حتى تلفزيون بشاشة مسطحة, اتصال لاسلكي بالإنترنت, اتصال لاسلكي بشبكة الإنترنت (مجاني), غرف لغير المدخنين, مكيف هواء لإرضاء أكثر الضيوف تطلباً. إن حمام سباحة خارجي, حمام سباحة داخلي, ملعب للأطفال, كرة الطاولة, حديقة هو المكان الأمثل في الفندق للاسترخاء وتفريغ طاقتك بعد نهار طويل. إن Flamingo Motel هو خيارك لخدمة الفنادق الراقية في نيو بليماوث. Clean, nice setting, all the facilities we needed (good bedside lights etc) without unnecessary frills. Excellent value for money. Staff were exceptionally lovely. We would definitely stay here again. 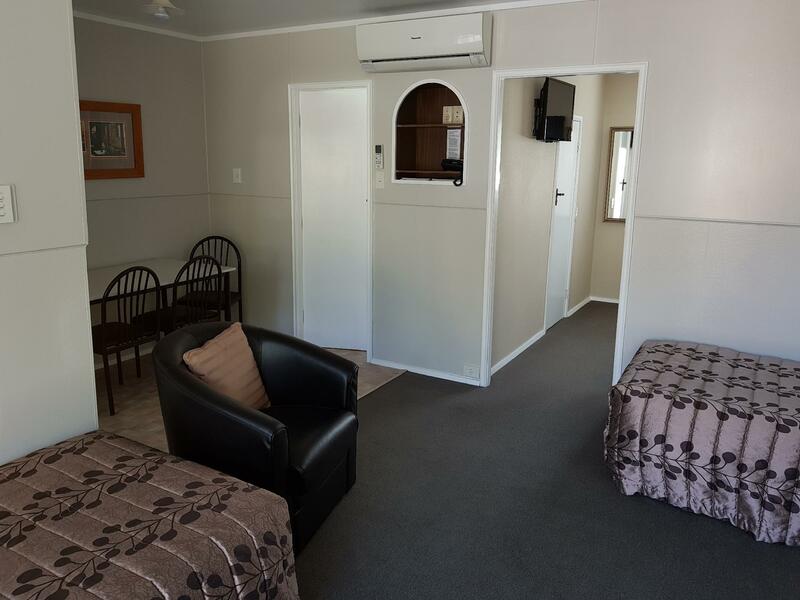 We booked this motel as it was close to the Rugby Stadium although you would get a good workout if you decided to walk due to the big hill you would need to climb. I was keen the family wasn't :-) What really impressed me was how clean and tidy it was in the rooms. 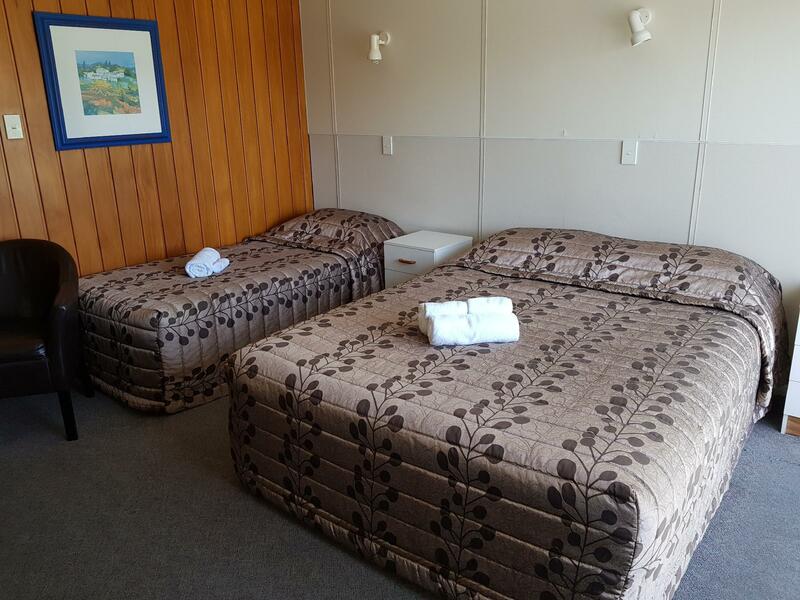 It is an older dated motel but it was one of the cleanest places i have stayed in, and we do a bit of travel. Was also spacious enough for a family of 4 with 2 teens. Would stay again and recommend to others. Not far from town or ocean either. Very helpful and very accommodating as I had spent hours at Auckland Airport for flight to New Plymouth. Close to hospital which is my reason for being there. Definitely will stay again. Our stay at the Flamingo restored my faith in hospitality. The staff was lovely, everything has been spotless clean and well thought off. Guest's are made to feel truly welcome. Location was very handy and the bus stop is right outside the Motel. This motel surprised me on how good its room was. Everything was good. The WiFi expires rather quickly but definitely value for the money. Very pleasant stay, quite and be back again. 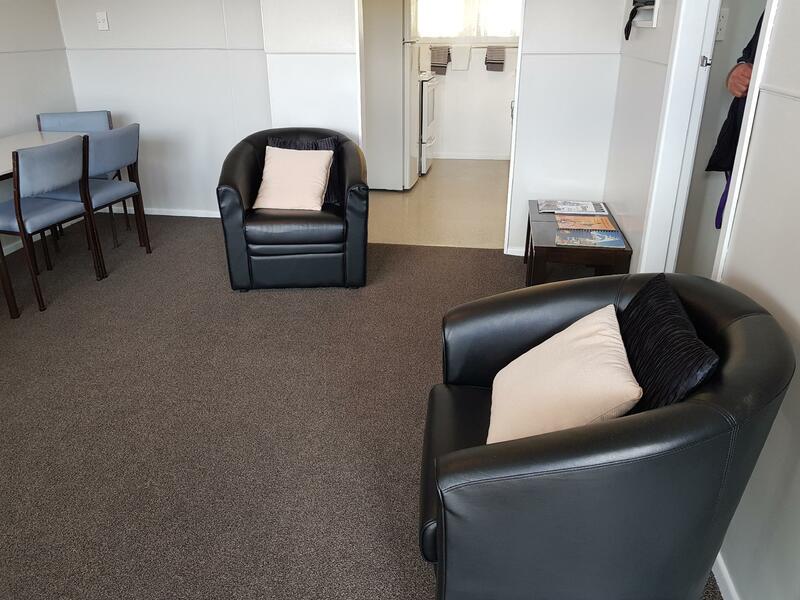 Overall stay was good , very clean and good cooking appliances , Staff was very helpful in rendering info about surrounds and gaves us very good suggestions on things to do .